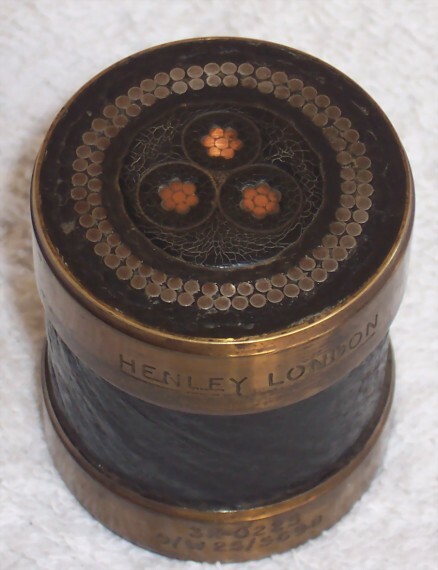 Sample of tricore cable manufactured by Henley London. Marked 3 x 0225 O/W 25/5698. Outside diameter 1”5/8 or about 42.5 mm.